Preparing an impressive meal after a long day at work or school is a big ask. 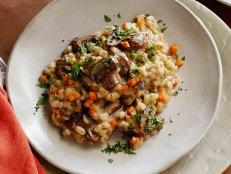 Bring a slow cooker into the equation, however, and your weeknight dinner routine will be truly transformed. We recommend setting aside some time on the weekends to prepare a meal that you can pack for lunches or reheat for dinners throughout the upcoming week. Spicy chili, chunky stew, meaty pot roast — the options are so varied and satisfying. 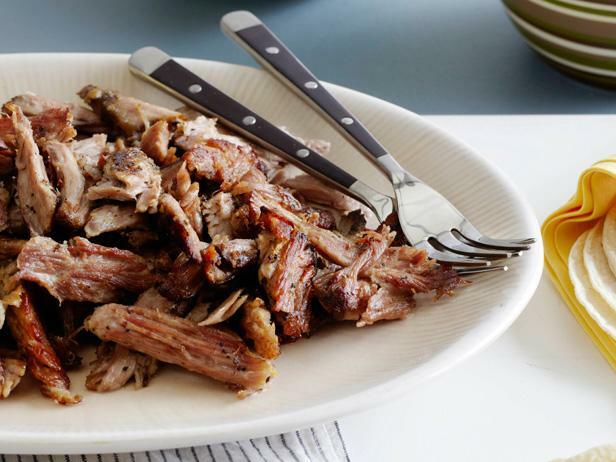 Here are five of our favorite meaty mains to cook low and slow. 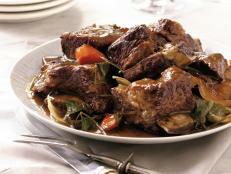 You’ll never run the risk of serving a tough or dried-out pot roast when you use this easy, slow-cooked method. 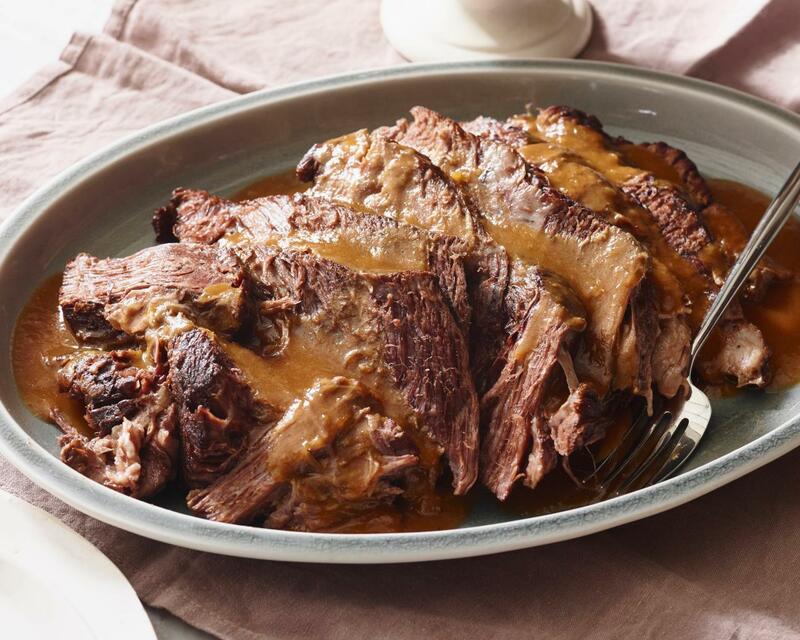 Sear it first to create a savory brown crust, then transfer your beef chuck to the slow cooker and allow it to simmer in a simple tomato, Worcestershire and red wine broth. After 8 hours, the meat will be fall-apart tender. 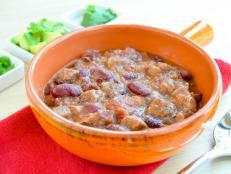 Pinto beans, ground turkey and chunky diced tomatoes come together to create this hearty, belly-warming chili. 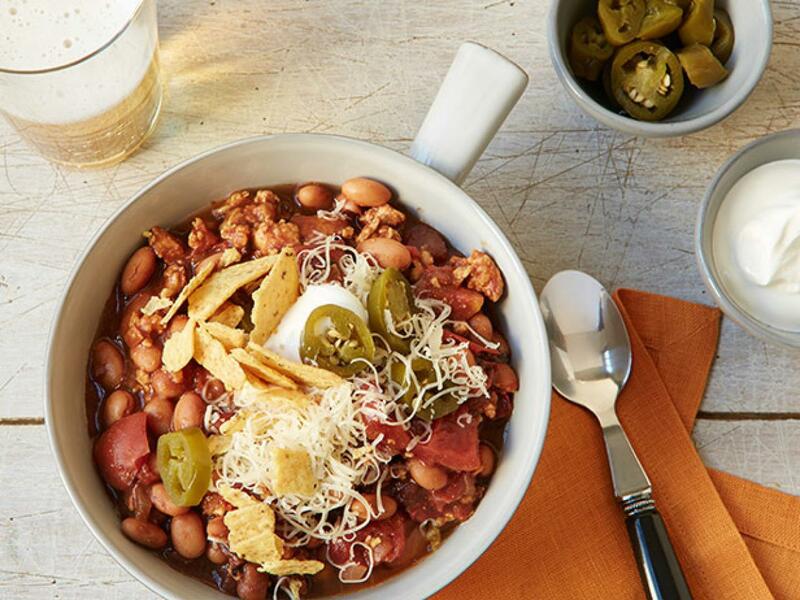 We recommend serving each bowl with tortilla chips or cornbread — you’ll want it to mop up the savory, spicy sauce. 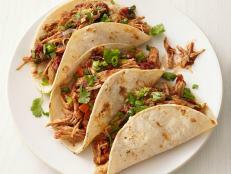 Prepare Melissa D’Arabian’s juicy carnitas on a Sunday, then stuff them into taco shells, tortillas or sandwich rolls throughout the week for quick and easy lunches and dinners. You’ll notice the pork has an unusual but outstanding sweet flavor, thanks to a generous dose of orange juice. 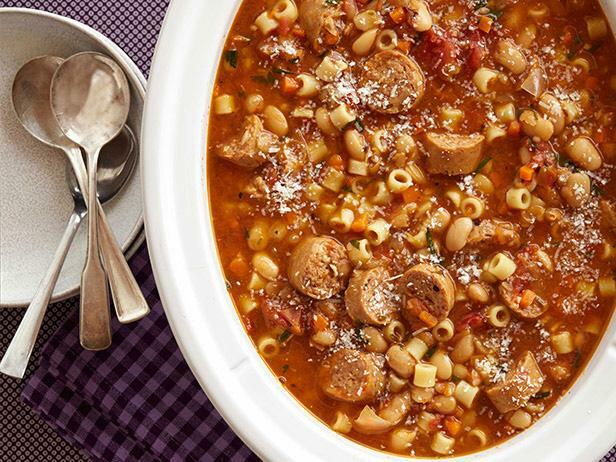 Two key ingredients do double-duty in this sausage stew: Fire-roasted canned tomatoes boost the flavor and add smoky backbone, while a Parmesan rind, which you can get on its own in many supermarkets, adds a savory, just-slightly-cheesy note and tons of body. The chefs in Food Network Kitchen have perfected the art of preparing meatballs in the slow cooker so that each bite has robust, slow-cooked flavor. 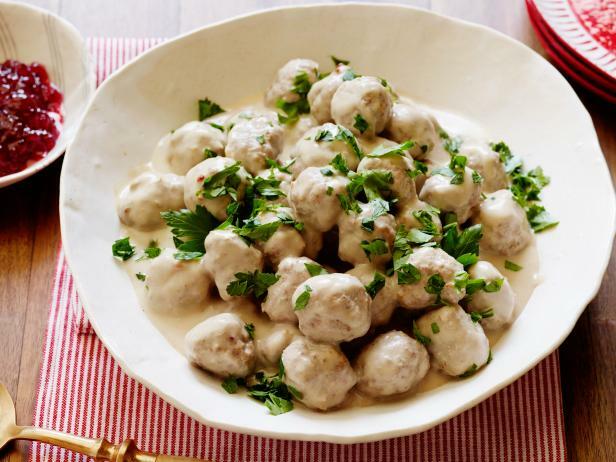 The key is to simmer the meatballs in a sweet and creamy red currant-sour cream sauce in the final stage of cooking; this will produce peak tenderness and, not to mention, an addictively good sauce. Don’t you love walking in the door after a long day and dinner is waiting? It’s that easy when you put your slow cooker to work. 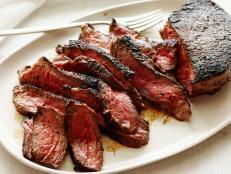 Whip out this underappreciated kitchen appliance and try these 5 mouth-watering dishes. 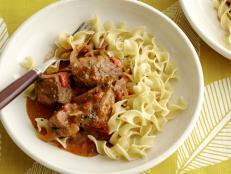 Slow cooked meals with quick prep times will save your summer weeknight dinner rut. 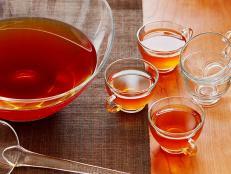 Here are the recipes you might not realize you can make in your favorite appliance. 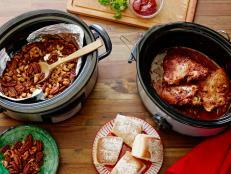 Come home to fall-apart, perfectly tender meat main dishes of pork, chicken, turkey and beef with slow-cooker recipes from Food Network. The slow cooker's ability to cook dinner while you're away at work is only one of its many merits. Breakfast, lunch, dessert, party food and even holiday gifts are made infinitely easier when left to the gentle heat of a slow cooker. 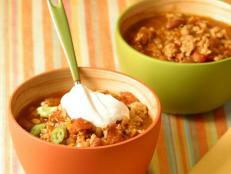 This version of fall chili has only five simple ingredients.